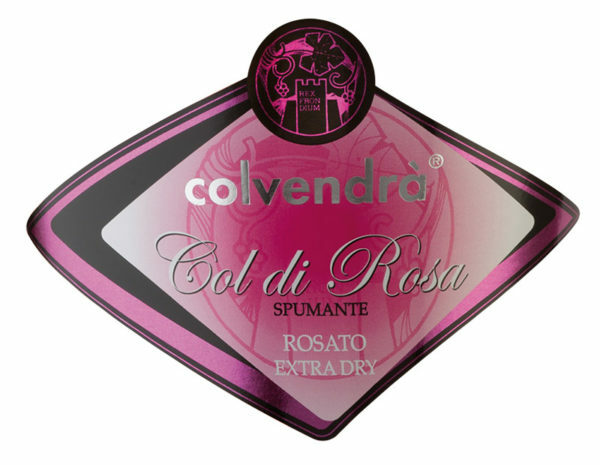 Born from a fine selection of chosen grapes in the heart of Veneto region, Col di Rosa is a Charmat method spumante characterised by its aromas of cherry fruits and wild mulberry. 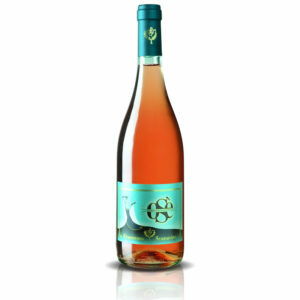 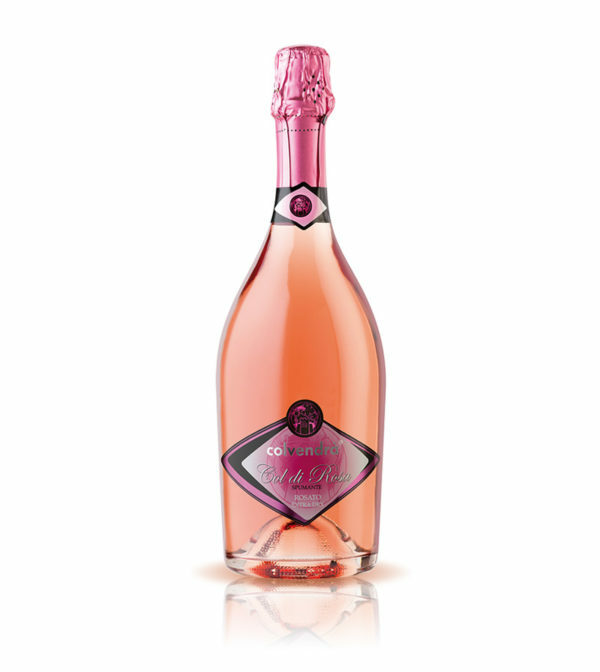 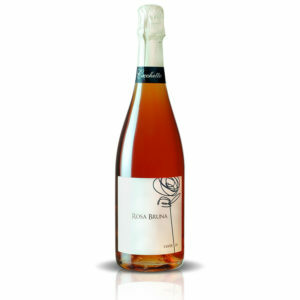 The fine and persistent perlage gives the optimal freshness, soft and sourness balanced taste that makes this rose’ sparkling wine a great choice for summer aperitif but also an elegant match with seafood and vegetables based dishes. 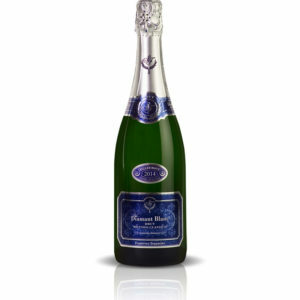 it is classified as “Extra Dry” for its residual sugar content lower than the “Dry” version which is between 12 and 17 g/lt.